WHAT EXACTLY IS HOLY COMMUNION? DOES YAH (a.k.a GOD) REQUIRE US TO TAKE HOLY COMMUNION? ARE THERE CONDITIONS FOR TAKING HOLY COMMUNION, so for example, are meant to be baptised as an infant, confirmed, etc? The Hebrew word “DEVAKUT” means ‘CLEAVING’ and refers to COMMUNION WITH YAH. This word is derived from the Hebrew root word “DEVAK” which means to “CLING” or “STICK”. Note that the modern Hebrew word is “DEVEK” which comes from the same root word. The Hebrew word “DAVAK is used when referring to the ONENESS of MAN and WOMAN after marriage, that is to say how a man cleaves to his wife thereby becoming “BASAR ECHAD” – ONE FLESH” This can be seen in Genesis 2:24. The Hebrew word “DAVAK” is related to the Hebrew word “DEBEK” which means BODILY JOINT. Job 19:20 talks about the bond between our bones to our skin. 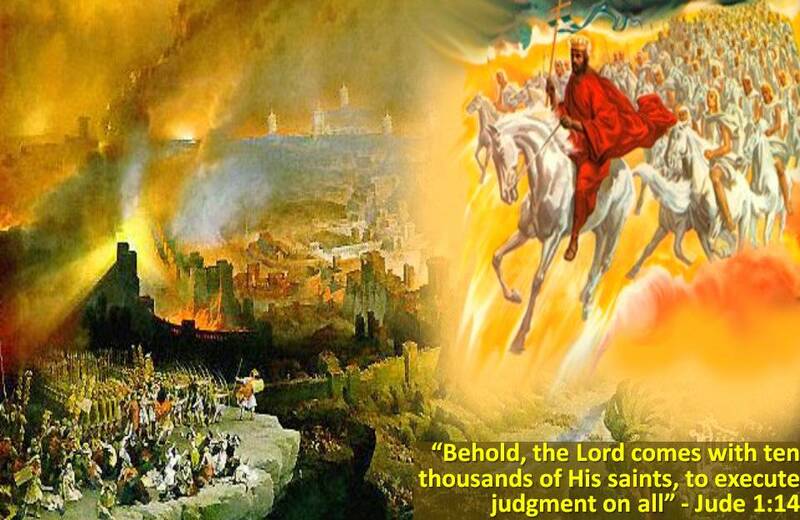 20 Adonai your God you will fear—Him will you serve. To Him will you cling, and by His Name will you swear. 15 “I am the true vine, and My Father is the gardener. 2 Every branch in Me that does not bear fruit, He takes away; and every branch that bears fruit, He trims so that it may bear more fruit. 3 You are already clean because of the word I have spoken to you. 4 Abide in Me, and I will abide in you. The branch cannot itself produce fruit, unless it abides on the vine. Likewise, you cannot produce fruit unless you abide in Me. 5 “I am the vine; you are the branches. The one who abides in Me, and I in him, bears much fruit; for apart from Me, you can do nothing. 6 If anyone does not abide in Me, he is thrown away like a branch and is dried up. Such branches are picked up and thrown into the fire and burned. 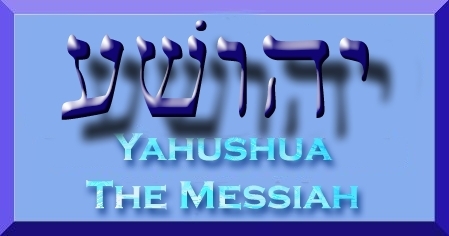 “DEVAKUT” is the HIGHEST STEP BACK TO YAHUVEH / YAHWEH , YAHUSHUA ans SHKINYINYAH GLORY on the spiritual ladder to YAH. 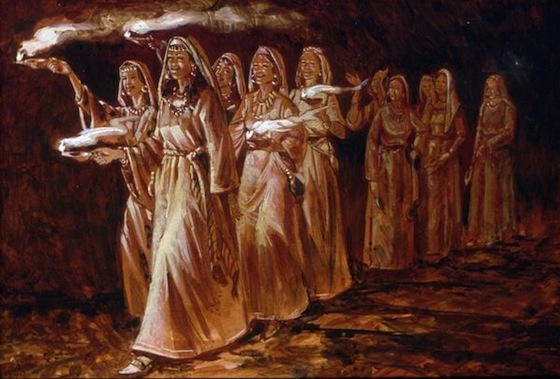 This is because once it is fulfilled, then MANKIND is ONE with YAH again as it was in the beginning (depicted in the Garden of Eden – Genesis 2). From the above the above scripture, we can conclude that YAHUSHUA HA MASHIACH, the HOLY ONE OF ISRAEL, is that FRIEND who sticks closer than a brother. 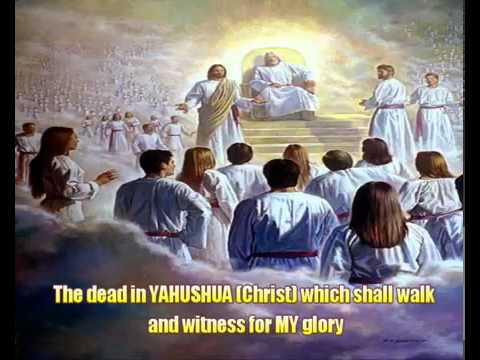 Proof if this is that YAHUSHUA came to earth in human form and dwelt among us. Additionally, YAHUSHUA demonstrated YAH’S “DEVAKUT” by “CLEAVING FOR US ONTO THE CROSS AS FULL PAYMENT FOR SIN.” Due to YAHUSHUA’S loyalty to us, mankind can now experience “AT-ONE-MENT” WITH YAH. 21 that they all may be one. Just as You, Father, are in Me and I am in You, so also may they be one in Us, so the world may believe that You sent Me. 22 The glory that You have given to Me I have given to them, that they may be one just as We are one— 23 I in them and You in Me—that they may be perfected in unity, so that the world may know that You sent Me and loved them as You loved Me. 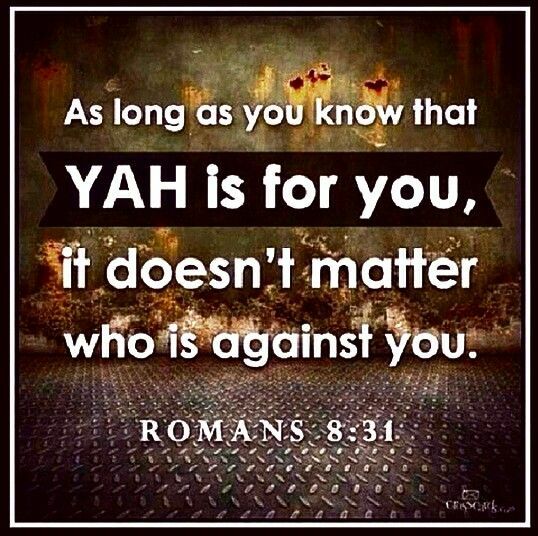 If YAH has commanded us to “CLEAVE TO HIM”, then we can be rest assured that YAH is “CLEAVING TO us”. We have to truly love YAH like HE loves us. The best way to start is through “TESHUVAH” which means “TURNING OUR HEARTS TO YAH” by returning unto YAH through deep and genuine repentance. KIDDUSH: What is it exactly? Some Orthodox Jews share KIDDUSH on a daily basis particularly in schools with “Jewish ethos”. KIDDUSH which means HOLINESS, is the prayer over wine (or grape juice) that sanctifies SHABBAT but also santifies the individual / individuals who take part in it. On Friday night, the KIDDUSH is recited over a full cup of wine or grape juice before sitting down for Shabbat dinner and before saying the Motzi, the blessing over the CHALLAH (egg bread). Traditionally, the KIDDUSH was recited by men. Today, in many households women or men recite the KIDDUSH. After the KIDDUSH is recited, the cup is passed around so that everyone can take a sip from it. Many families have a special cup, called a KIDDUSH CUP, reserved for this purpose. KIDDUSH cups can be purchased at Judaica stores and online. On Saturday mornings, the KIDDUSH is said after Shabbat morning services and before lunch. The Shabbat morning version of the KIDDUSH focuses on YAH’S commandment for HIS people to observe the Sabbath and make it holy. Slightly different versions of the KIDDUSHare said on holiday eves and days. The word KIDDUSH is also used to refer to a communal gathering held immediately following Shabbat morning services at synagogue. A synagogue KIDDUSH can range from a quick get-together over wine or grape juice and CHALLAH to a full buffet lunch. Often synagogue members who are celebrating a SIMCHA, or JOYOUS OCCASION like a bar/bat mitzvah or wedding, will sponsor the KIDDUSH, usually meaning they cover the costs of the food and/or catering. Please watch the following video which gives some vital information about KIDDUSH / HOLY COMMUNION. 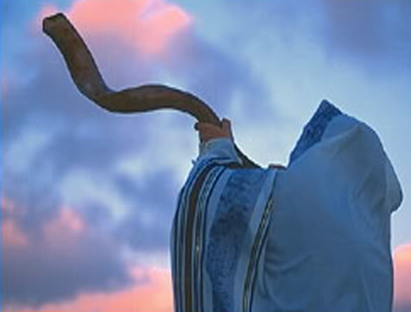 HOLY COMMUNION / KIDDUSH is our WEAPON against Satan as it is the closest thing we have to YAHUSHUA’S BODY and BLOOD! You become ONE with YAHUSHUA every time you do communion! YAHUSHUA gives you HIS eyes, HIS ears, etc. 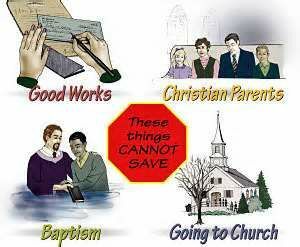 ONE DOES NOT HAVE TO BE BAPTISED AS AN INFANT AND/OR CONFIRMED IN ORDER TO TAKE HOLY COMMUNION!!! Children can take Holy Communion! 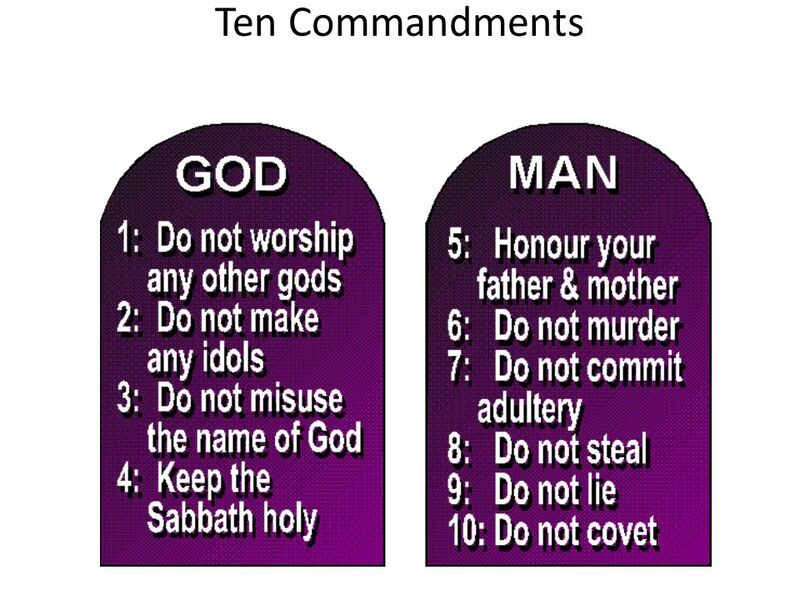 The only requirement from us by YAH is to REPENT (confess our sins genuinely, ask for forgiveness and cleansing by YAHUSHUA’S BLOOD) before taking the BREAD and WINE! 17 But in giving you this next instruction I do not praise you, because when you meet together it does more harm than good! 18 For, in the first place, I hear that when you gather together as a congregation you divide up into cliques; and to a degree I believe it 19 (granted that there must be some divisions among you in order to show who are the ones in the right). 20 Thus, when you gather together, it is not to eat a meal of the Lord; 21 because as you eat your meal, each one goes ahead on his own; so that one stays hungry while another is already drunk! 22 Don’t you have homes to eat and drink in? Or are you trying to show your contempt for God’s Messianic community and embarrass those who are poor? What am I supposed to say to you? Am I supposed to praise you? Well, for this I don’t praise you! 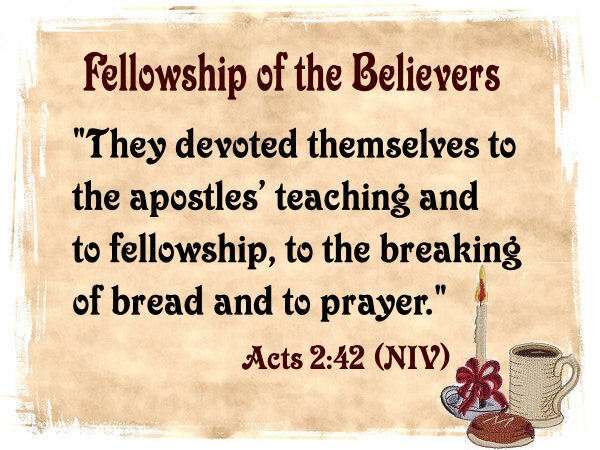 23 For what I received from the Lord is just what I passed on to you — that the Lord Yeshua, on the night he was betrayed, took bread; 24 and after he had made the b’rakhah he broke it and said, “This is my body, which is for you. Do this as a memorial to me”; 25 likewise also the cup after the meal, saying, “This cup is the New Covenant effected by my blood; do this, as often as you drink it, as a memorial to me.” 26 For as often as you eat this bread and drink the cup, you proclaim the death of the Lord, until he comes. 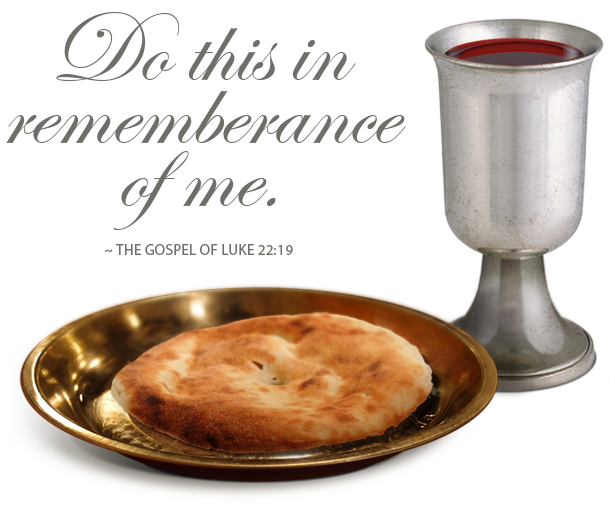 27 Therefore, whoever eats the Lord’s bread or drinks the Lord’s cup in an unworthy manner will be guilty of desecrating the body and blood of the Lord! 28 So let a person examine himself first, and then he may eat of the bread and drink from the cup; 29 for a person who eats and drinks without recognizing the body eats and drinks judgment upon himself. 30 This is why many among you are weak and sick, and some have died! 31 If we would examine ourselves, we would not come under judgment. 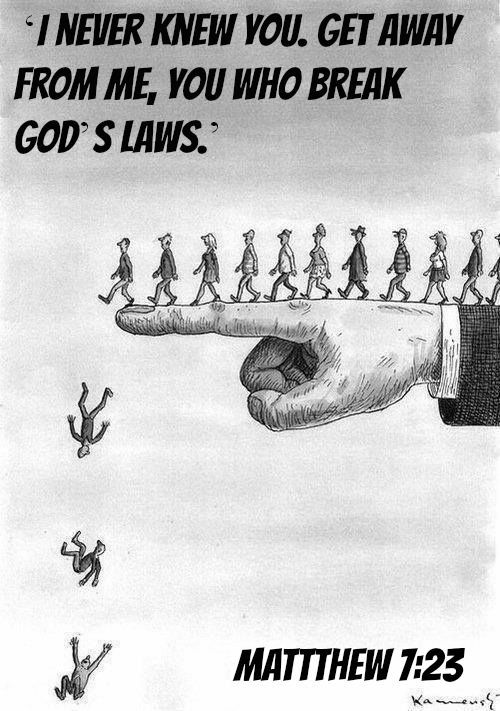 32 But when we are judged by the Lord, we are being disciplined, so that we will not be condemned along with the world. 33 So then, my brothers, when you gather together to eat, wait for one another. 34 If someone is hungry, he should eat at home, so that when you meet together it will not result in judgment. As for the other matters, I will instruct you about them when I come.